Empty luxury apartments in San Jose? Newly built luxury apartments in San Jose seat vacant in the middle of a housing crisis. 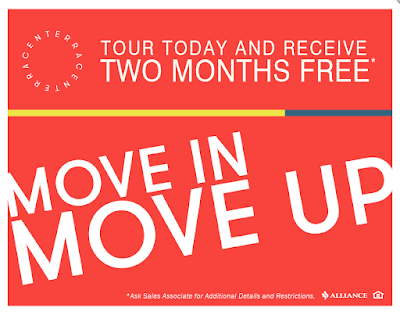 Apparently only this could explain why high-rise apartments Centerra Apartments, Marquis and Ascent are offering months of free rent for potential renters. As we all know free rent only works out in places with super high vacancies, but everyone around complains about that we have way to many rental properties. In the same time the asking prices are still way too high like $2,500 for a 700 sqft one bedroom apartment in Ascent apartments. There are a ton more apartments that have been recently completed or are under construction in Bay Area. Something is going on while San Jose is getting flooded with rentals.